Who Is Happy’s Friend Ada Living In Bubble on ‘Scorpion’? In the Scorpion episode ‘Don’t Burst My Bubble’, Happy (Jadyn Wong) recruits the team to save her friend Ada who lives in a sterile bubble due to her compromised immune system. After a storm, debris has fallen and is about to puncture her bubble which puts her life in jeopardy. The team has to figure out a way to move Ada to a more secure site. 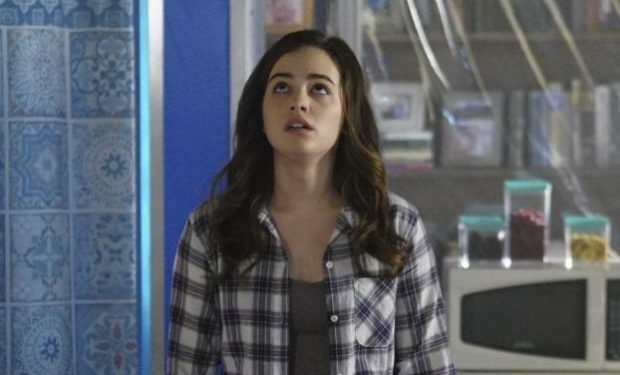 Ada is portrayed by Mary Mouser. She’s known for her roles on Freakish (Mary), Scandal (Karen Grant), The Fosters (Sarah Lewis), Body of Proof (Lacey Fleming), and NCIS (Kelly Gibbs), among others. Fun fact about Mouser: She provided the voice of Eloise in the animated series Me, Eloise. Scorpion airs Mondays at 10pm on CBS. 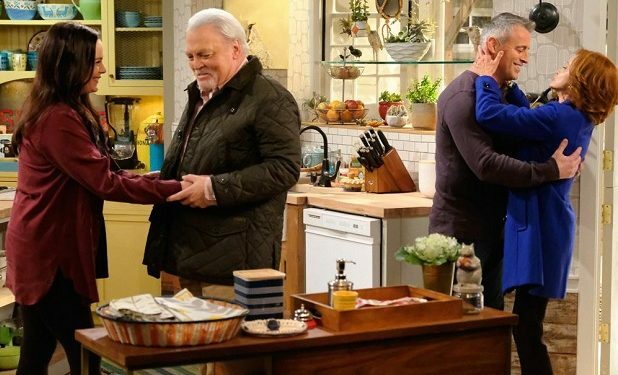 Who Is Adam’s Mother Bev on ‘Man With A Plan’?